LinkedIn Or Out? » The Indie Design Co.
Linkedin is a social networking site focusing on enterprise and education, it is also an online cv, recruitment centre, and peer group meeting place. It is huge! They have Linkedin Learning and also acquired Lynda.com (which is an established and highly regarded learning platform) which can complement your professional development with online courses brought to you by industry experts. LinkedIn has a free membership or you can opt in for the premium version. 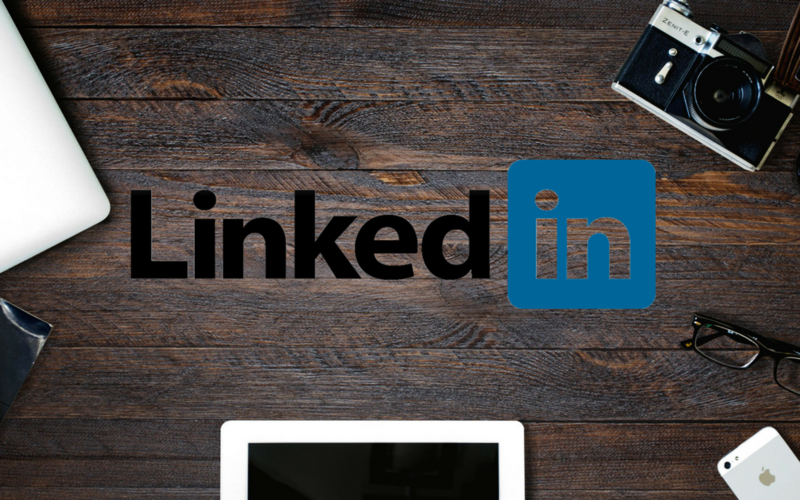 Linkedin is your online CV. It is the modern way to blow your own trumpet to potential clients and employers, and peers. So to answer the question… YES! You should be on there. Why would you not be?